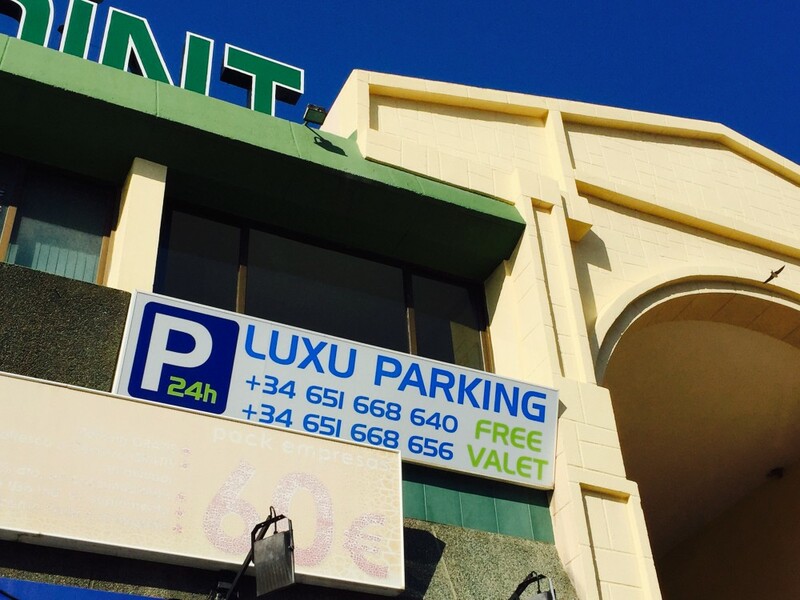 Find a car park in the centre of Málaga and book your space at the best price. 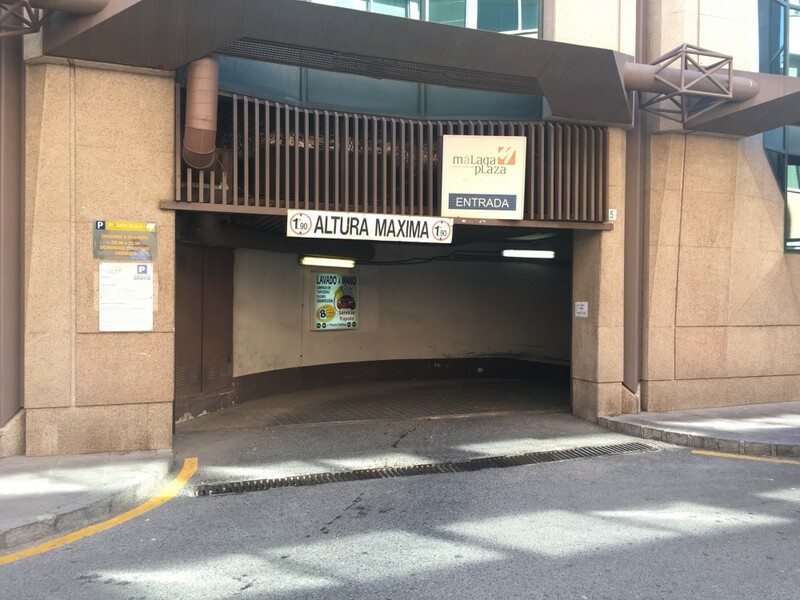 Where can I park near to Malaga Port? Malaga Port is made up of several areas. 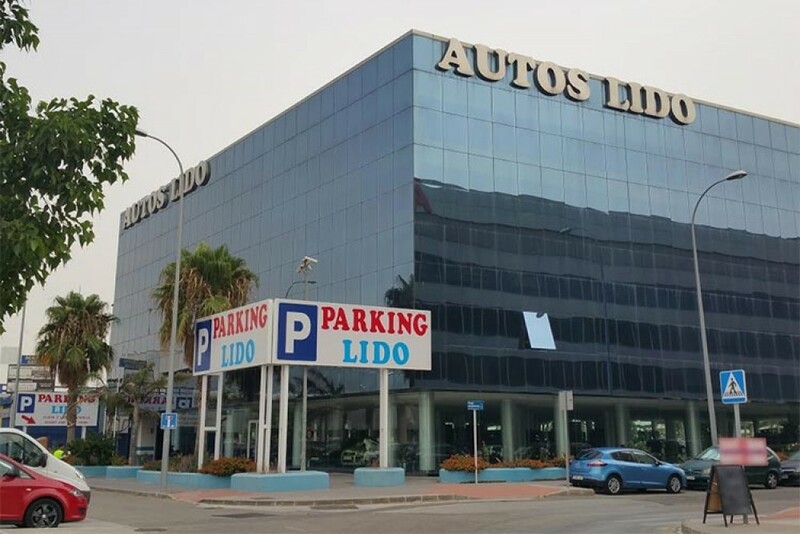 Among them is Muelle Uno Sea Shopping centre, where you can find a wide variety of restaurants, shops, and activities for the family or with friends. Also the Palmeral de las Sorpresas, a beautiful and landscaped avenue with different parks. In Malaga Port there are several of the main attractions of the city, such as Malaga lighthouse or the port chapel, a small building that shows great austerity in its structure. Next to Muelle Uno shopping centre, is the street Paseo de la Farola. As well as the great leisure area, you can see docked yachts, as well as the different vessels that serve the port. When it comes to art, there is the Pompidou Museum of Malaga, one of the most important and striking buildings in the city, considered as one of the best museums of the city. In terms of gastronomy, a highly recommended place is “Casa de Botes", a fish and seafood restaurant which also specialises in rice dishes. All of this with some unbeatable views of the port. Overall, parking in any port is usually a tricky task due to the large number of limited streets exclusively for pedestrians. 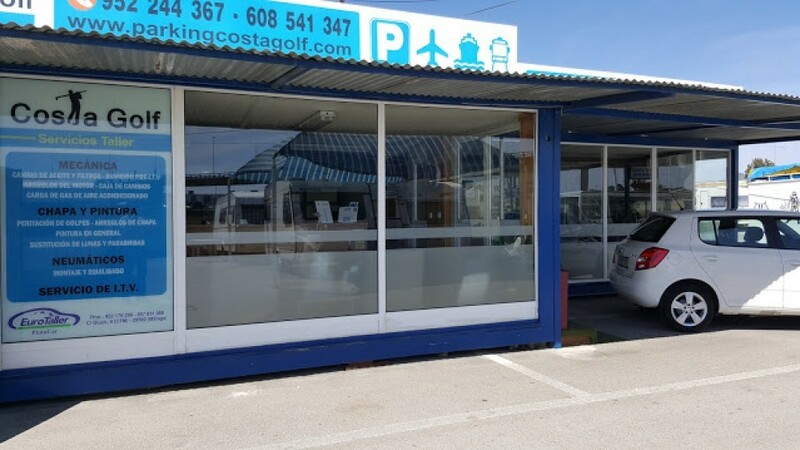 So, to enjoy all the leisure options that Malaga Port offers, it is recommended to leave the car in any of the public car parks in the vicinity. This way, you can take a peaceful stroll around the area without worrying about searching for a free car park. Easily reserve a parking space in Malaga Port from your mobile phone with ElParking and avoid any difficulties when trying to park.